I never really talk to the characters when I'm at the parks, but I gotta give it to them credit for staying in character so well. 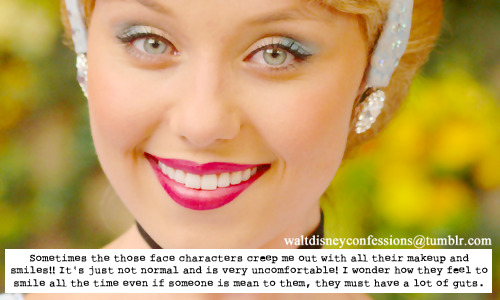 Liking Disney is kind of my label for most people haha. 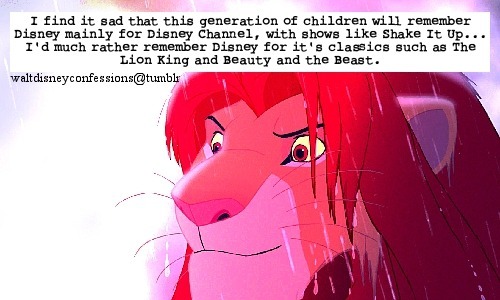 They know I'd rather stay at home and watch a Disney movie instead of go out and drink. 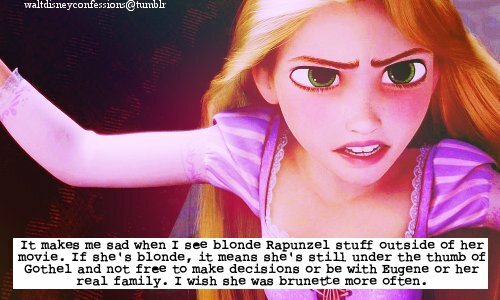 Well..people don't know Rapunzel as the girl with short brown hair...just saying. That's really an amazing story. 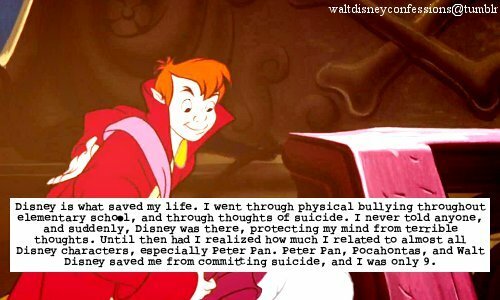 I'm so happy to see Disney work in ways like these. I feel like the new Disney Channel shows don't embody the Disney message at all. It's really a shame.